Our sustainability mission: To continually strive for a more sustainable future – for our community, our environment, our economy’s health, and for the lives and world around us. 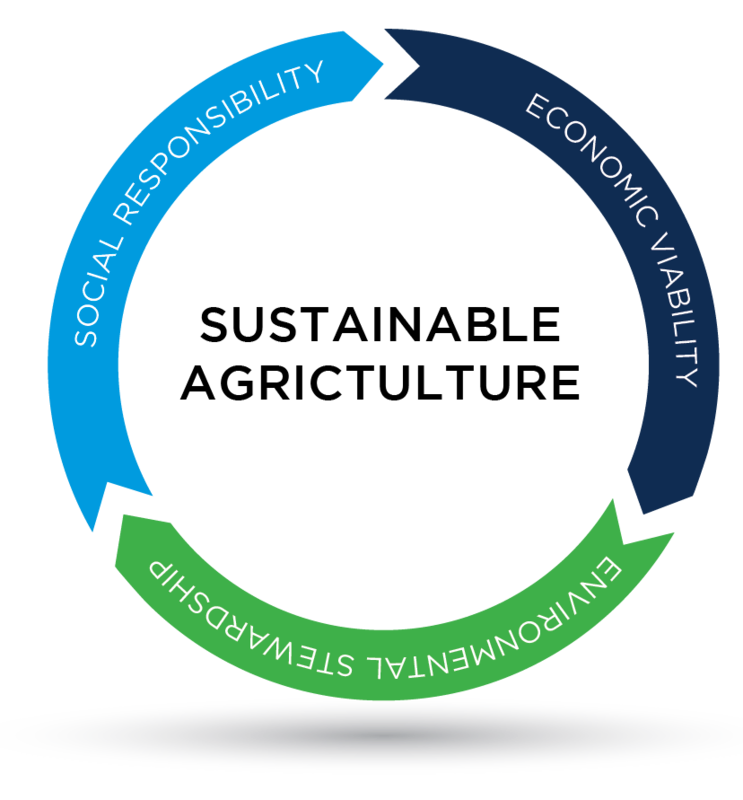 MMPA’s sustainability goal is to deliver a comprehensive transparent report of the co-op’s environmental, social, and economical impact annually. Most importantly, continuous improvement is the focal point of MMPA’s farm sustainability program. Our initiative is continually measured, monitored, and regulated by several governmental and non-governmental programs. MMPA’s sustainability initiative amplifies our continuous improvement efforts with our customers and consumers. Environmentally, all MMPA dairy farms in Michigan are encouraged to enroll in the Michigan Agriculture Environmental Assurance Program (MAEAP). The Michigan Agriculture Environmental Assurance Program (MAEAP) is an innovative, proactive program that helps farms of all sizes and all commodities voluntarily prevent or minimize agricultural pollution risks. The MAEAP program is managed by the Michigan Department of Agriculture and Rural Development. To ensure animal care is upheld, all MMPA farms are also required to enroll in the Farmers Assuring Responsible Management (FARM) Animal Care Program. MMPA has also implemented an Animal Care Team and a Mastitis Management Team, to be experts in guiding improvements with our members and their animal’s health. The FARM Animal Care Program is outlined through the National Milk Producers Federation’s (NMPF) and audited by a third-party verifier. In 2017, MMPA adopted a model for reporting on our farmers individual GHG Emissions. Developed by NMPF, the model is called the FARM Environmental Stewardship Module. The FARM E.S. Module will help MMPA in measuring and reducing our cooperative’s Green House Gas Emissions. Lastly, for over a decade MMPA has offered Energy Audits. The energy audits are specifically tailored to our members and conducted in house by MMPA’s licensed energy auditors. This program allows our members to apply for government funding to become more energy efficient. These programs align with The Stewardship and Sustainability Framework for U.S. Dairy. The U.S. Dairy Sustainability Awards were launched six years ago to recognize outstanding dairy farms, businesses and partnerships for socially responsible, economically viable and environmentally sound practices. In that time, MMPA and an MMPA member farms have been honored by the award program.